The Palm Coast Arts Foundation (PCAF) is excited to launch a public community sculpture project we hope to be enjoyed by residents and visitors alike. 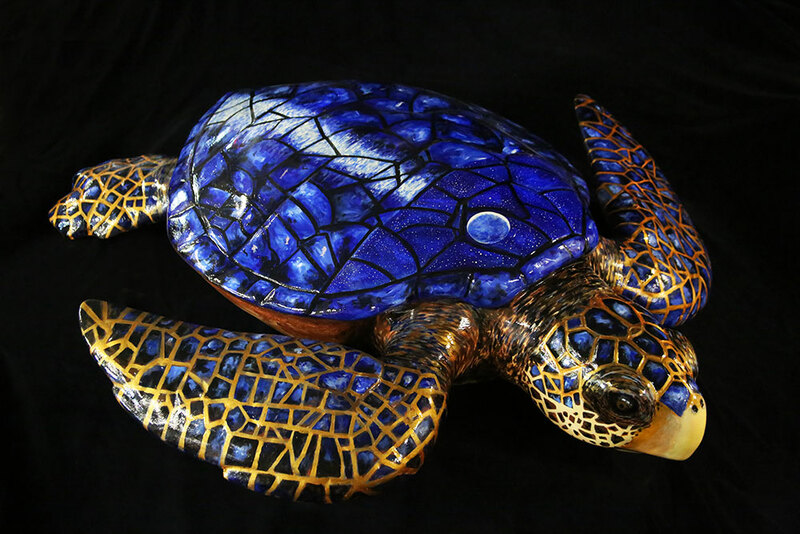 Using our indigenous LOGGERHEAD turtle as our model, these sculptures will hopefully appear in many areas around the County promoting this sea life species known to our community. Large-scale fiberglass loggerhead turtles (approx. 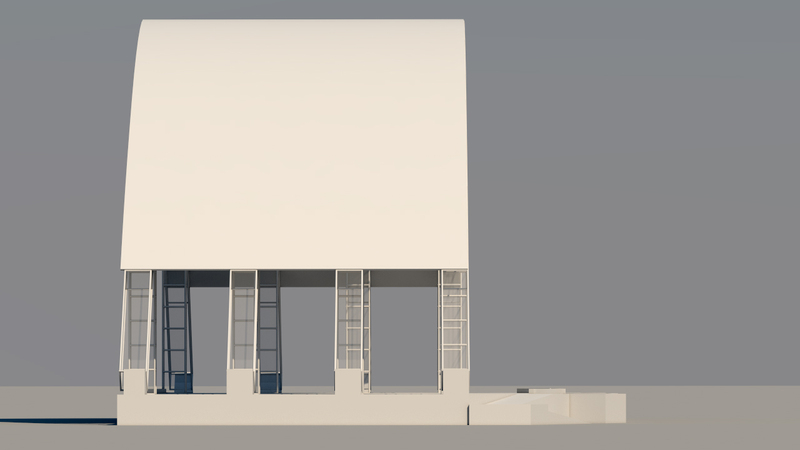 4’ x 5’) – diagram attached, approximate weight is 60 pounds. 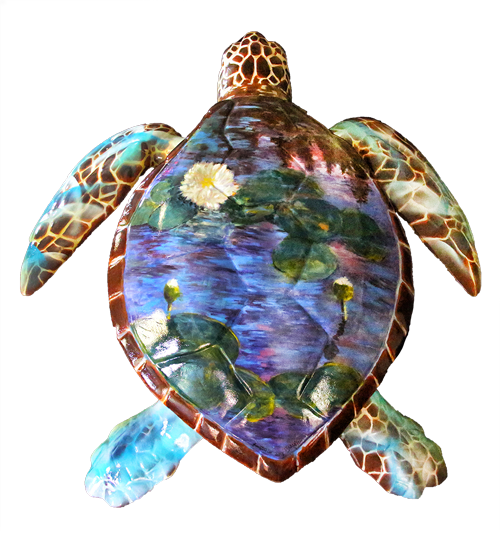 These fiberglass turtles would be purchased by “sponsors” and transformed by area artists. Once several of these sculptures are installed in the community, a map of there locations will be available to residents and visitors. We do encourage a theme to this initial launch of turtles. We hope that you, the artist, will choose an artist of historical significance to acquire your inspiration. Our first prototype is named CLAUDE after Claude Monet and the artist was inspired by Monet’s famed lily-pad theme which was painted on the turtles’ back. Each turtle’s name will be included on the bronze plaque and numbered in sequential order of dates purchased. Where will Turtles be Placed? The turtles will be placed in a pre-determined location (private or public, dependent upon sponsor). Some may wish to donate to a school to have an artist work with students on creating their masterpiece; others may want to donate one to a trail head site; public park; or other such location; or simply keep in their place of business or home. 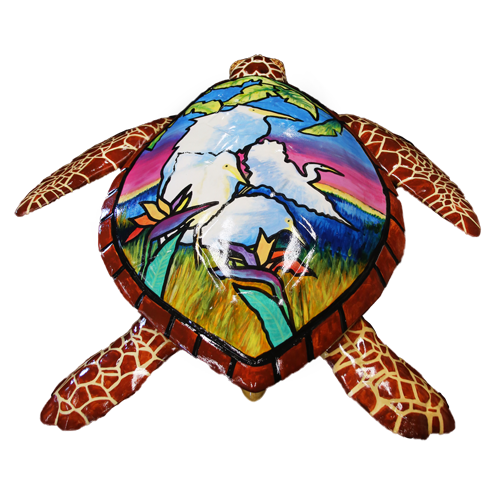 Once a few sculptures are placed, a map will be created of where the turtles are located and distributed by the Tourism office to area hotels, and businesses. Artist Paul Beaulieu stated “working in collaboration with another local artist on this project was a unique and enjoyable experience for me. I invite other local artists to ‘take up the brush’ and join in on the fun. I see a future with PCAF turtles popping up throughout Flagler County. It will be an educational experience for both adults and children”. 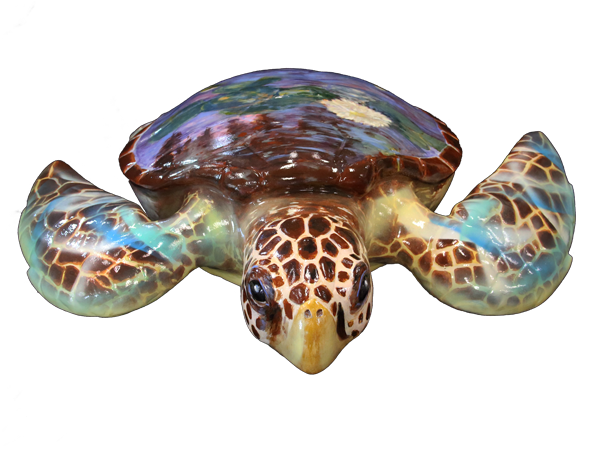 “TIFF” the loggerhead turtle inspired by Art-Nouveau American artist Louis Comfort Tiffany, was dedicated on Tuesday, October 23, 5:00 pm as part of the on-going community public sculpture project the Palm Coast Arts Foundation launched in May. The dedication took place at 5:00 pm at the Long Creek Nature Preserve, 1050 Palm Harbor Parkway. Sponsors Beth and Fred Allen and Terri and Rafael Medina are thrilled to participate in this unique project. Ormond Beach artist, Ron Lace was chosen for the project because of his ability to paint with the look of “stained glass” as was Tiffany’s claim to fame. Both sponsors Allen and Medina were happy to donate this sculpture to the City of Palm Coast so that many can enjoy. The placement of “TIFF” will allow the public to view him from the canal and the nature preserve walking path. "Marc" is an adaptation of the French-Russian artist, Marc Chagall (1887-1985).This sculpture was inspired by his Peace Windows stained glass works in the United Nations building, New York. I formulated the idea of donating Marc-Sea when I attended the PCAF Picnic and Pops concert. Growing up in New York City my parents had exposed me to many of the cultural opportunities available including theater, museums, zoos, art exhibitions, concerts, etc. I found myself singing along with most of the music presented at the PCAF concert and thoroughly enjoyed the experience. Coupled with my long scuba diving career, in which I am allowed to share the world of sea turtles, donating to the PCAF Turtle Trail made infinite sense. Choosing the theme of Marc Chagall's "Peace" windows evolved not only from my love of his work but also from the message he conveyed to us all. Contact Nancy Crouch, Executive Director, Palm Coast Arts Foundation: nancycrouch@palmcoastartsfoundation.com or 386-225-4394 and send your website or link to a gallery of your work. Phase II of our capital projects is our Raise the Roof campaign. 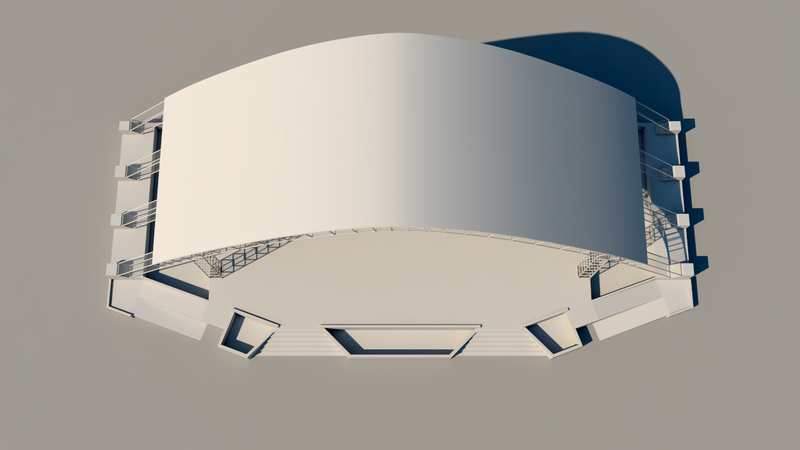 The $1.7 million span-system roof system is a complex steel and fiberglass-like material base that will provide shelter for performances on our outdoor 4,500 sq.ft. stage. Our goal is to raise $1 million to match State of Florida Division of Cultural Affairs funds. March 17, 2017, a $50,000 Challenge Match was announced. It was later revealed that PCAF Trustee, Lindsey Florence was the anonymous donor and the match was exceeded in 66 days; raising $112,000. Thank you to all who participated! AND those who participated more than once! Our on-going paver campaign allows donors for just a $150 donation to support our building efforts. Up to four lines (18 characters per line) is a wonderful way to memorialize, honor, name, or simply acknowledge and support the arts. 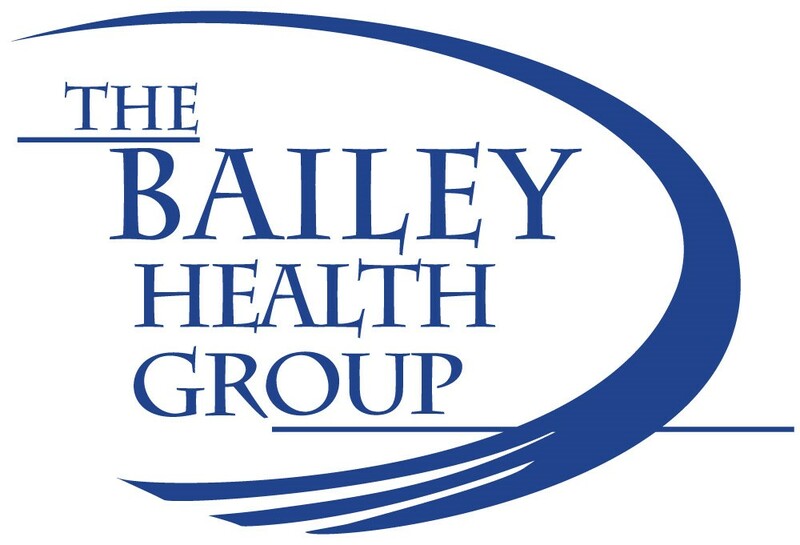 We would like to thank our sponsors who are a vital part of achieving our mission. Please keep them in mind when shopping around to consciously support these businesses that help to bring great events to our community!